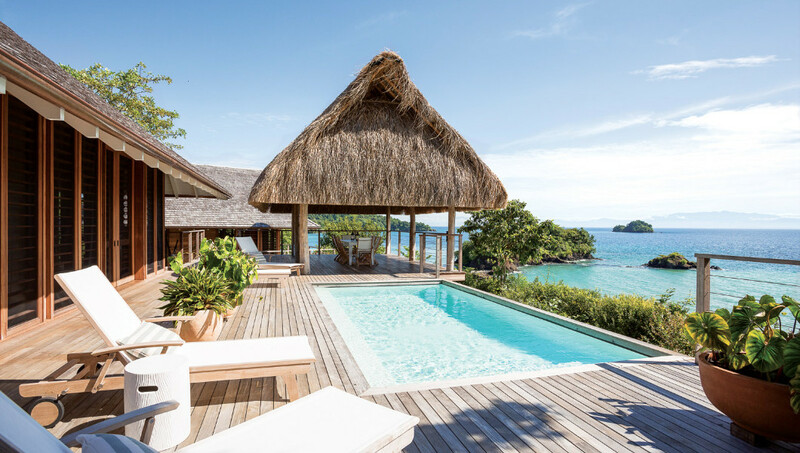 It’s usually the Caribbean coast that gets all the attention in Central America, but conservation philanthropist Louis Bacon had his eye on a 14-island archipelago off Panama’s Pacific coast when he set out to create an exclusive hideaway. Islas Secas Private Marine Reserve & Lodge is currently taking shape on one of those islands, Isla Cavada, situated 15 miles south of the Panamanian mainland near to UNESCO World Heritage site, Coiba National Park. 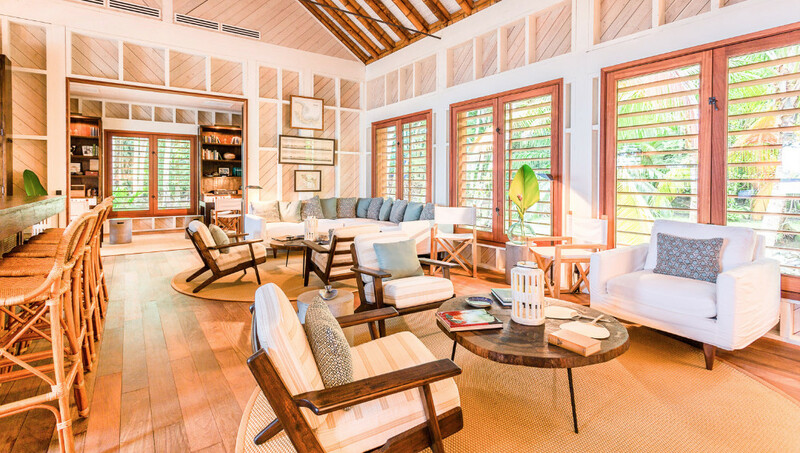 Four Casitas housing nine luxurious guestrooms will be fitted out by American architect and interior designer Tom Scheerer, whose signature island style has been refined on projects in the Bahamas, The Hamptons and Nantucket. 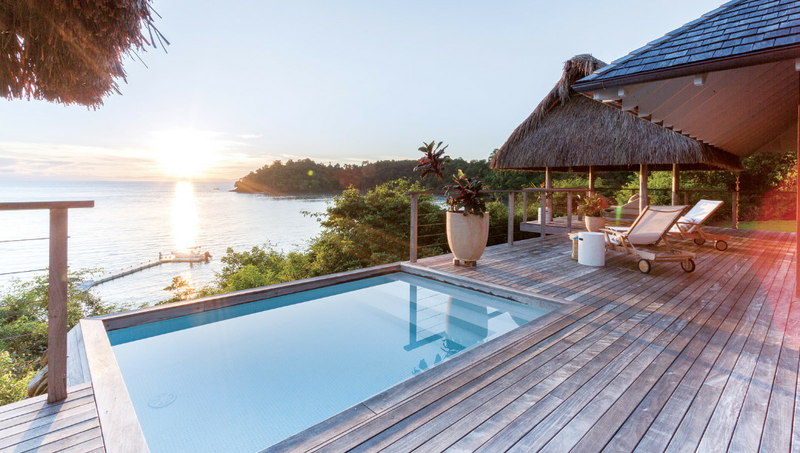 From the hideaway location, guests will be able to set out on marine safaris to Coiba National Park; diving, snorkelling and fishing expeditions in the waters surrounding Islas Secas; and excursions to some of the other islands in the archipelago. With sustainable tourism and marine preservation at its core, the resort will be home to a learning centre and dive centre when it opens in January 2019, and rely on composting and 100 per cent solar power to reduce waste and energy consumption. By the end of next year, the resort will add an island spa and four-bedroom villa residence with private pool.